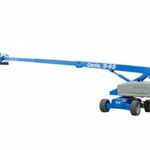 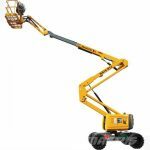 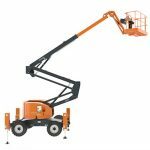 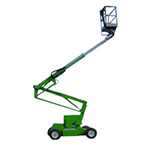 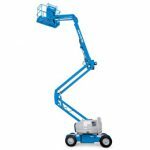 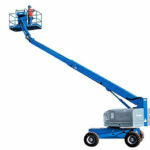 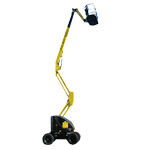 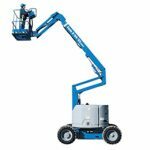 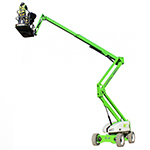 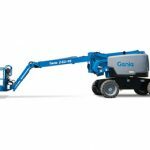 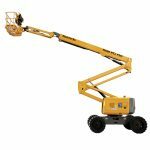 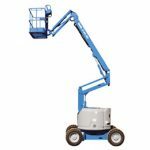 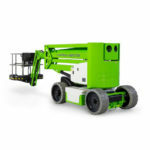 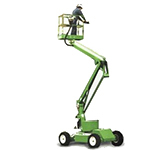 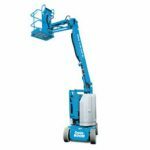 Articulated booms or cherry pickers, have good up-and-over capabilities, which make them perfect for working over buildings or obstacles. 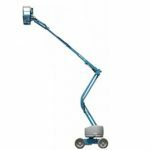 Telescopic booms have incredible outreach, which makes them ideal when you cannot get close to where you need to work. 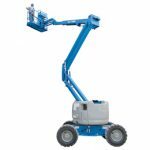 All types are self propelled and easy to operate, 4 wheel drive machines will tackle even the most challenging terrain whilst narrow 2 wheel drive is ideal for indoor maintenance. 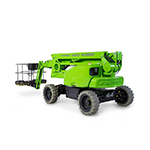 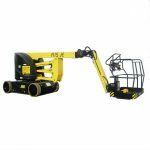 Available with various power options including diesel, electric, or bi- energy, to suit multiple applications.